More than 20 years on, with the days of garage floor sewing machine production well in the past, the Boulder – Colorado based outfit has expanded its range and become a global icon. The Chrome range now includes shorts, shirts, shoes, socks, and trousers to accompany their award-winning luggage. These new additions are founded on the same belief of seeking out exceptional materials such as Merino, Cordura and Everest; then taking those materials and producing a handcrafted and incredibly durable product. 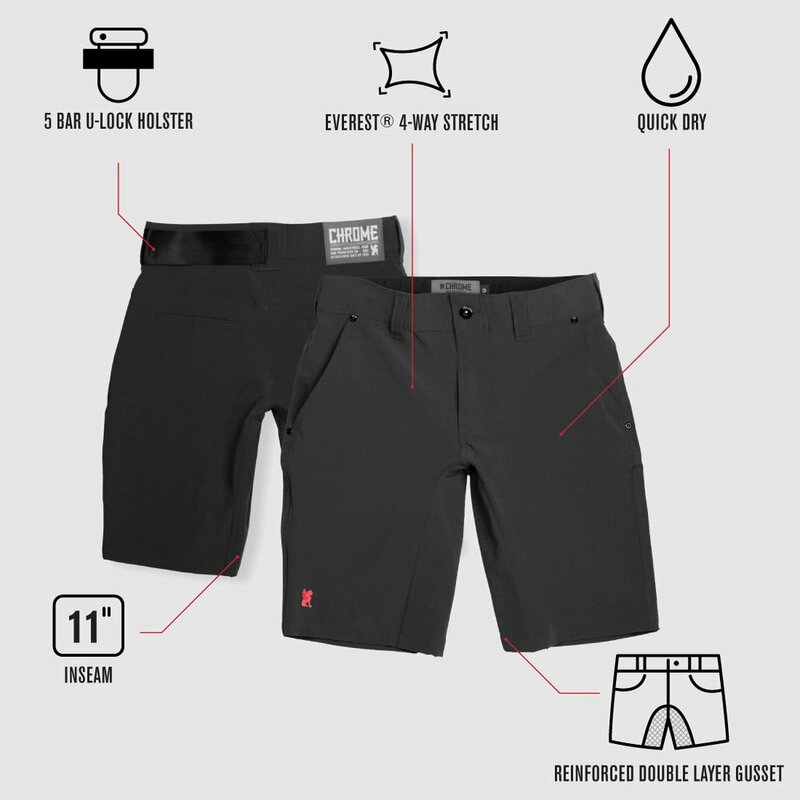 The Folsom Short 2.0 is named after the location of the very first Chrome Industries San Francisco office — when the brand was branching out into the famous urban metropolises. 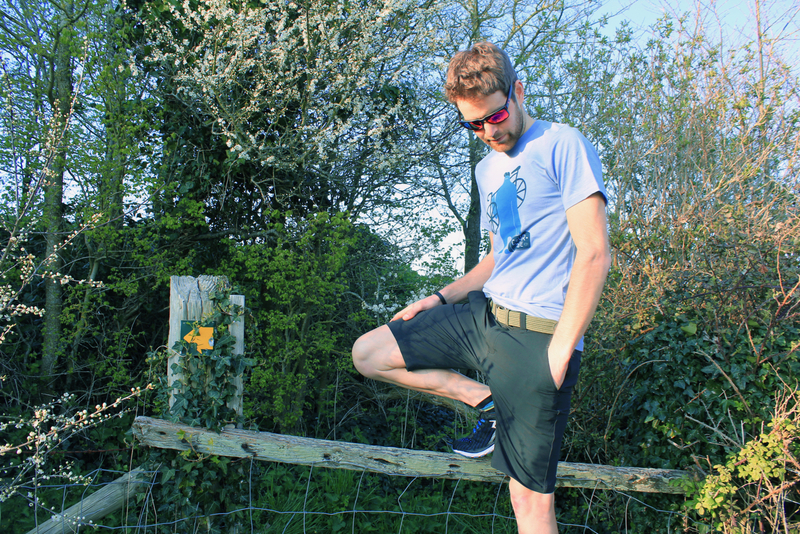 The shorts take inspiration from the city and are crafted to work both on and off the bike, with a great mix of style and functionality. 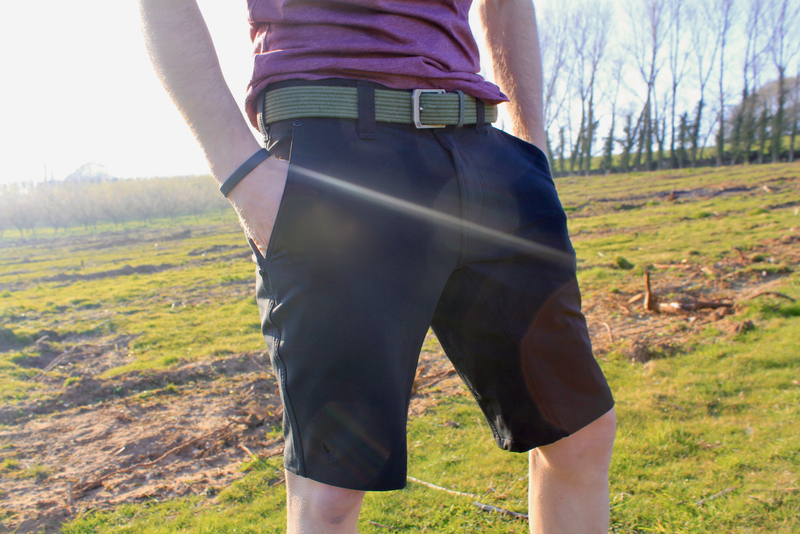 The Folsom is made from Everest, a four way stretch fabric that is durable and water resistant. 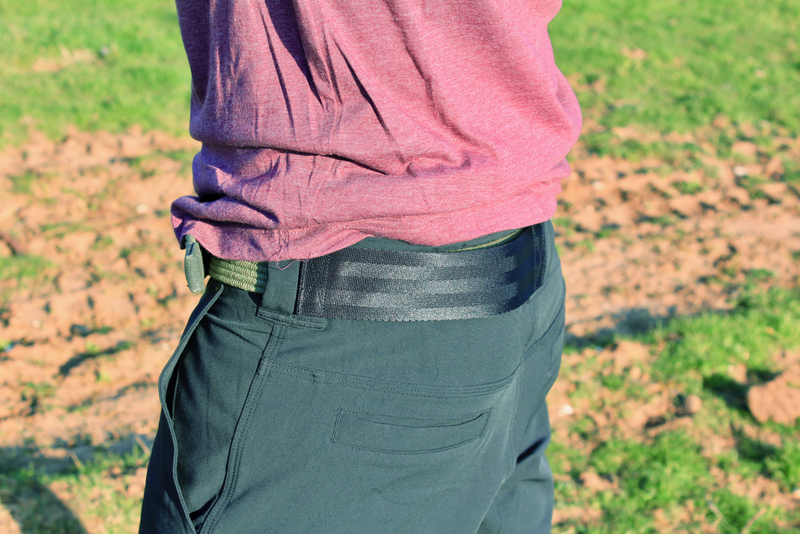 They feature a reinforced crotch, double stitched seams, and a reinforced U-lock holder on the rear waistband. To wear, the Folsom shorts are super comfortable. 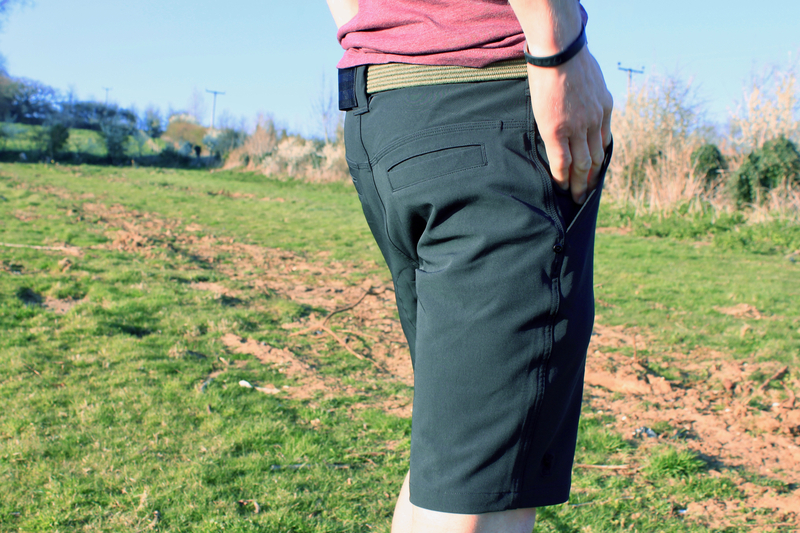 The stretch in the material, coupled with the protection and strength of the fabric means that these are great riding shorts. Off the bike they also look great though, with enough style and subtlety to work even in a San Francisco high-rise office block. It is a great combination. Functional. Built to last. Made to look great. Those are three phrases that perfectly sum up the new Folsom 2.0 Shorts from Chrome Industries. These are legwear inspired by and made for the summer streets.